Gold rings were discovered in Ireland and they seem to be uncertain about their original use. The Celts did not create their own coins for many centuries. They used ring money which is commonly found throughout Europe, north of Italy. 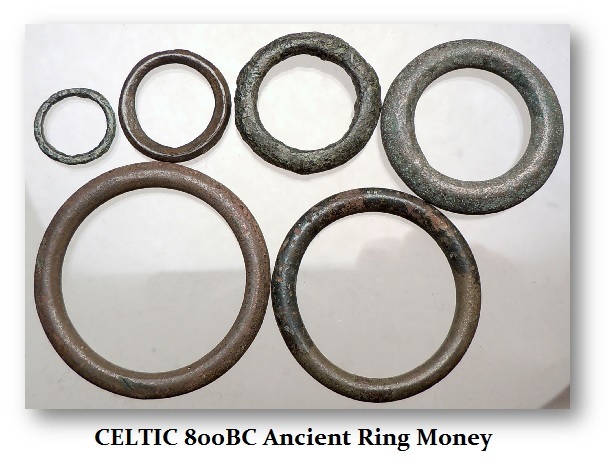 Celtic ring money is typically bronze. However, it is known that the Minoians sailed into the Atlantic and traveled to England where they traded to obtain tin, which when mixed with copper created bronze. However, the Celts were not the first people to inhabit Ireland for it was inhabited by humans since 6000 BC. There was no Celtic invasion but rather some Celts migrated only arriving in 500 BC. Nevertheless, ring money was probably known to the Irish prior to 500 BC. The ancient Irish learned how to make bronze from the French Celts who settled in Ireland and brought the materials needed for casting simple bronze objects like arrows and taught the Irish the trade. The technology had already been in place for quite some time on the continent. Ireland did have abundant copper deposits, which actually inspired the Irish to search the entire island looking for copper. They found it in Mount Gabriel in county Cork and Ross Island in county Kerry, two of the few known Bronze Age mines in all of Europe. 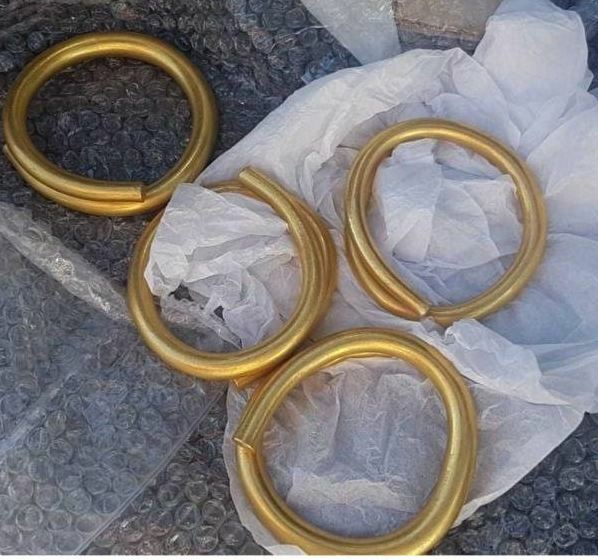 The gold rings recently discovered were handed over to the Donegal County Museum. The curator Caroline Carr told the BBC that: “This is a once in a lifetime find for our county…” Ireland was out-of-the-way even for the ancient Celts. When St. Patrick visited Ireland during the 5th century AD, he wrote that the monetary unit of account was slave girls. That did not mean you went shopping dragging slave girls with you to pay for things. Everything else was valued in terms of slave girls, so they were the “unit of account” which St Patrick said he had spent money valued at the price of several humans. Nonetheless, Eqypt also did not strike coins until they were conquered by Alexander the Great in the autumn of 332 BC, thereby beginning the Greek period in Egyptian history. 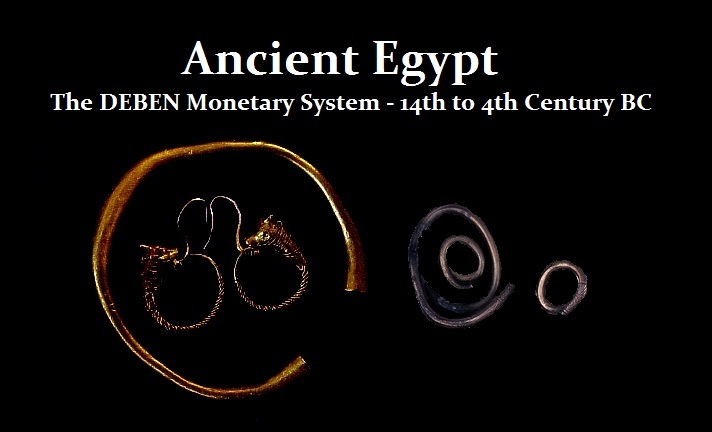 The Egyptians also used ring money. 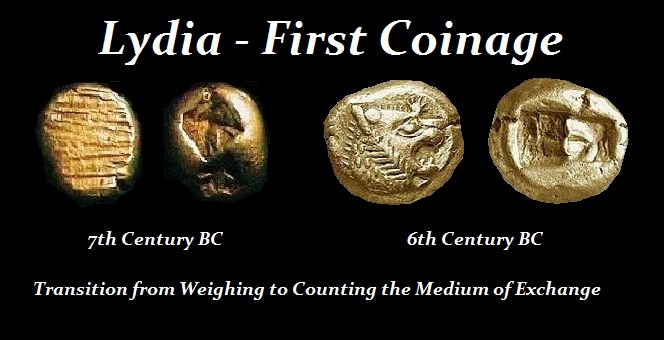 Coins were not invented until the 7th century BC in Lydia, located in modern day Turkey. They began as simply modules of a standardized weight. Later they were stamped with the seal of the king, a head of a lion. This effectively certified the first “official” monetization by any state. The gold rings discovered in Ireland are money, not jewelry. There were areas in Ireland where gold was deposited that were known to inhabitants of Ireland in 2500-500 BC. Most people would never guess, but in fact, there are more Bronze Age gold hoards that have been found in Ireland than anywhere else in Europe! So the gold rings do not necessarily reflect international trade. Ireland was largely isolated. Can BREXIT Force Change inside the EU? Will Europe Hoard Dollars if the EU Cancelled Paper Currency? When is Inflation – Deflation?